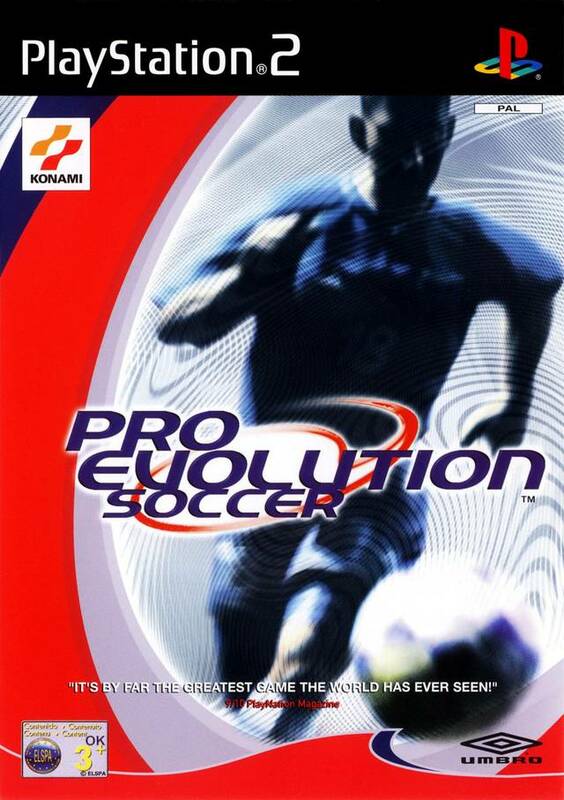 Pro Evolution Soccer, also known as World Soccer: Winning Eleven 5 in Japan, is the first installment of Konami's Pro Evolution Soccer football video game series tracing its roots to Goal Storm also known in Japan as World Soccer Winning Eleven (the first installment of Winning Eleven series and the precursor to Pro Evolution Soccer). To promote Pro Evolution Soccer and grow its popularity (top games), use the embed code provided on your homepage, blog, forums and elsewhere you desire. Or try our widget.